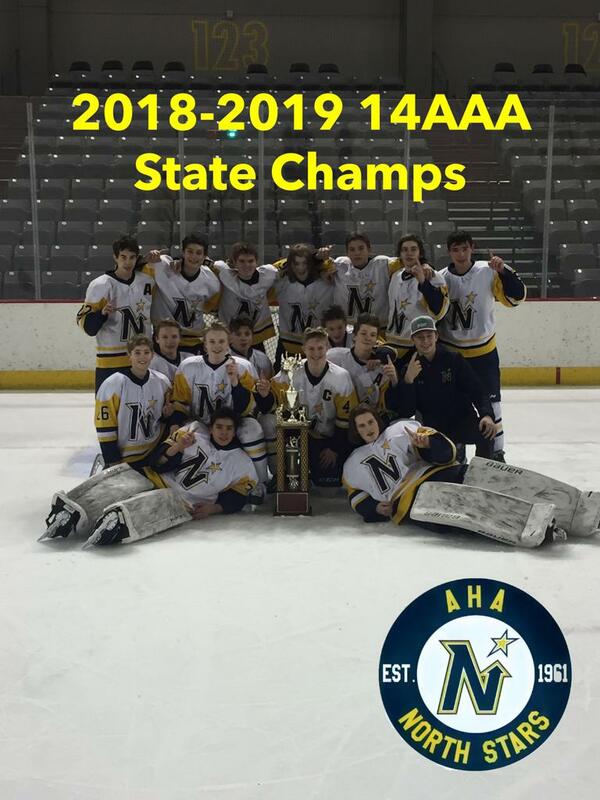 The North Star 14 tier I team won the Alaska State Championship winning the best of 3 series in two games, 6-1 and 8-1. Also, with the wins, our NS progam are back to back State Champions at the 14AAA Division. They will be attending the Pacific District Tournament in Las Vegas, NV March 7th-10th. Way to go NS and good luck at Districts!